Join students from Rountree Elementary as they report on a number of school events over the past month, and some upcoming events in May such as Field Day. Students discus a trip to the Springfield Water Treatment Facility, fundraising plans for helping students in need, and a photography showcase. 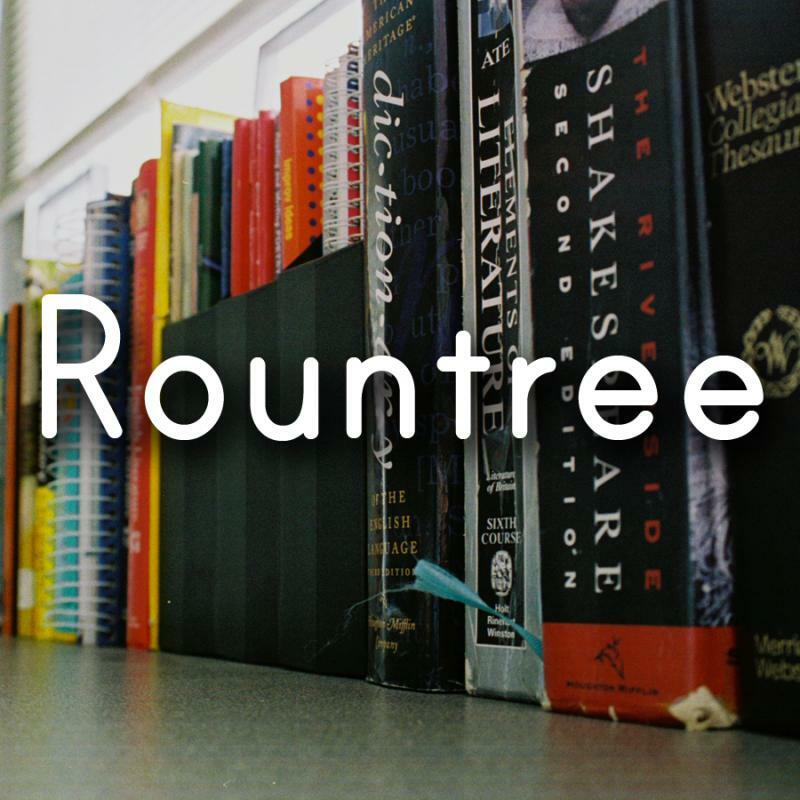 In this months edition of Rountree News Update, students discuss a variety of topics including the Explore Program, the importance of learning another language, and the upcoming Spring Dance. Also discussed are exhibition projects that students are working on that include topics ranging from the impact of refugees on the global community, to educational differences between countries. In the February 2016 edition of Rountree News Update students discuss an upcoming exhibition on April 26th, their annual Architecture Night, recent experiences gathering ideas from the community for future exhibitions, and student led conferences where elementary students interviewed one another to discover what they had learned over the school year. In the December 2015 edition of Rountree News Update, students talk about enjoying their last year of recess before middle school, creating videos about space, "Hour of Code," a universal computer coding program, and conducting a space research project. In this edition of Rountree News Update, learn about the school's Primary Years Programme, part of the International Baccalaureate Program and what students are learning.